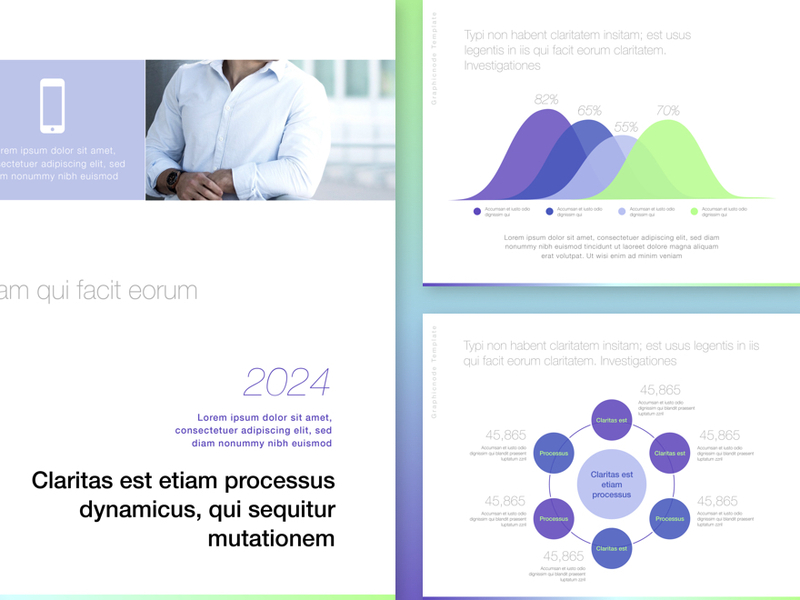 Buluu for Keynote offers a professional look for your business. It includes 100 unique master slides. 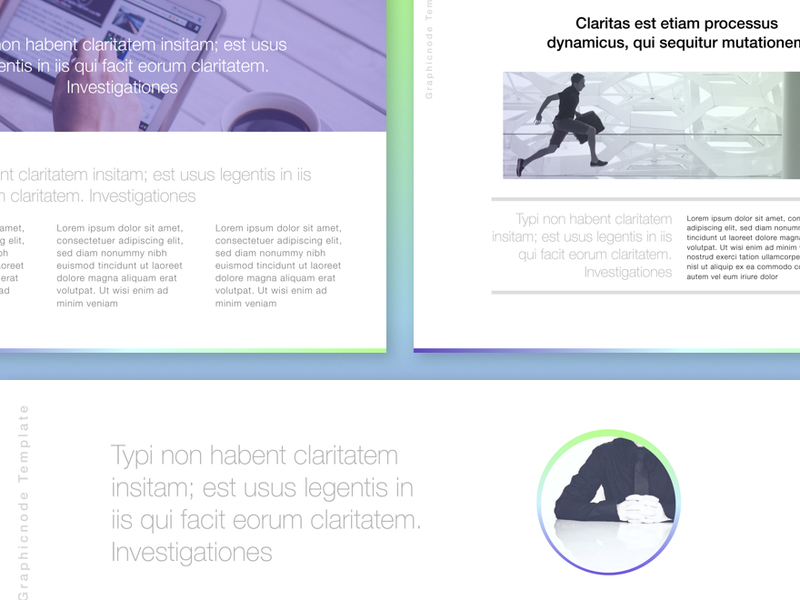 The modern, polished layouts go beyond mere backgrounds, fonts, and images. The templates can be opened and edited in Keynote 6.0 or later versions. Most objects in the templates can be easily recolored, reshaped, moved, or removed by editing the master slides. You can change the background to a color, gradient, or photo with a simple modification of the template. Type or paste your own text, add or remove text boxes, and change the font if you wish. 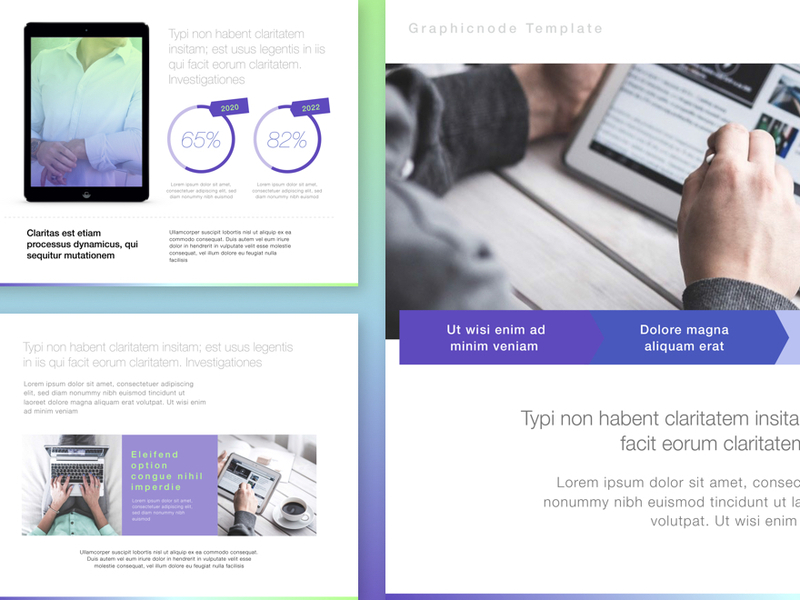 Buluu for Keynote offers a professional look for your business. It includes 100 unique master slides. 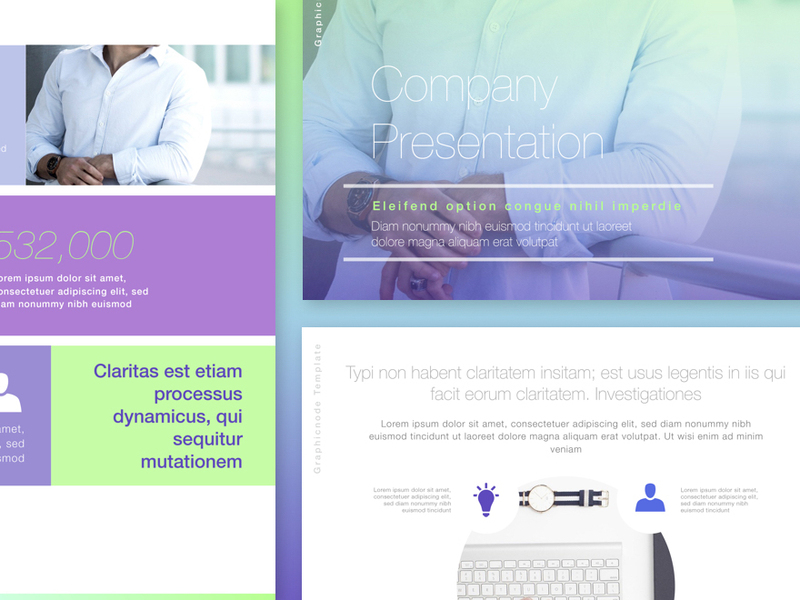 The modern, polished layouts go beyond mere backgrounds, fonts, and images. We are a graphic design company based in Lithuania and committed to creating exceptional templates and themes for the Mac OS X community.